“KNP CHUNK of LUT 87” a loaded pedigree. His dam is our top Angus Producer. Sire KSP BEEF CHUNK is out of a cow Kevin purchased at Griswold, a Whiskey daughter that calved to their Top Angus Herd Sire Total Recall. 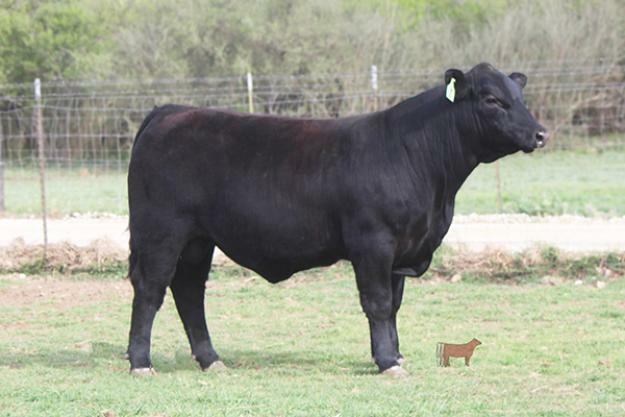 This bull has Calving –Ease, Thickness and the Look loaded into one package.